1Racket is a descendant of Lisp, a programming language renowned for its elegance, power, and challenging learning curve. But while Racket retains the functional goodness of Lisp, it was designed with beginning programmers in mind. 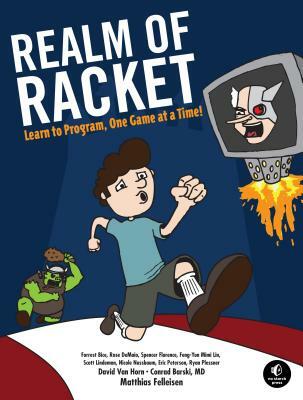 Realm of Racket is your introduction to the Racket language.